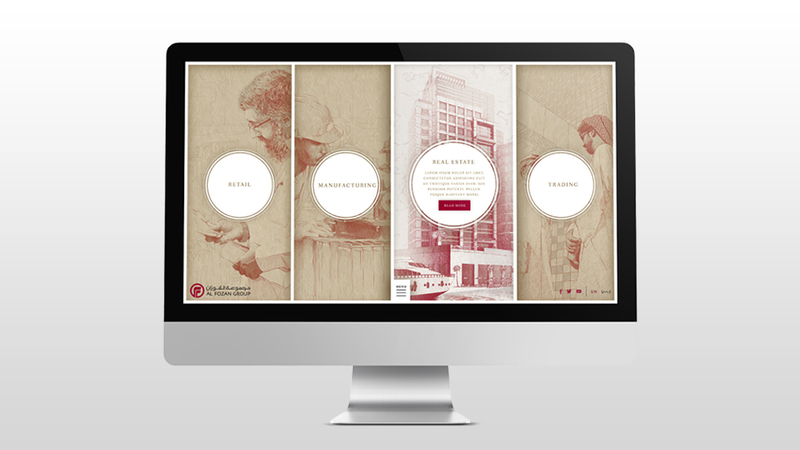 Creative and innovate Al Fozan Group website design by Complete Baltics. The Al Fozan Group is a respected and successful conglomerate headquartered in Saudi Arabia with operations throughout the GCC and Middle East. Check out Al Fozan website and Complete Baltics.